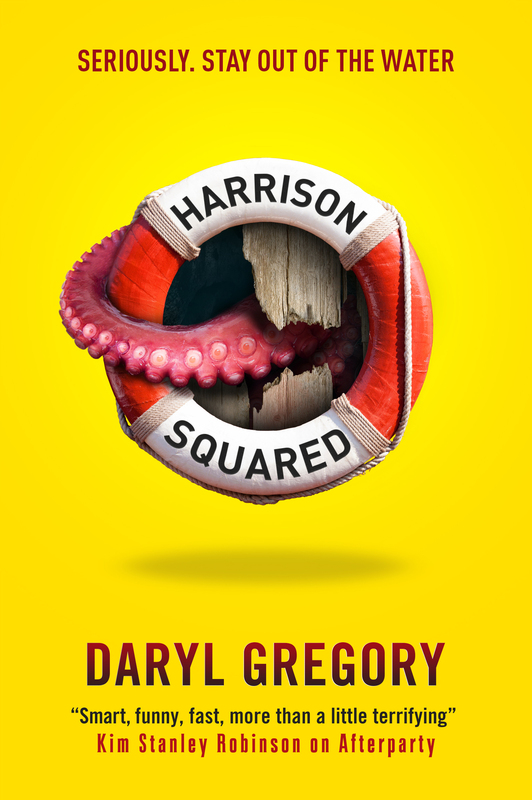 This Lovecraftian adventure comes out in March 24, 2015 in hardcover from Tor Books in the US, in trade paper from Titan Books in the UK, and in audio from Audible.com. Excerpt on Tor.com. Are you planning on writing the stories of other characters from “We Are All Completely Fine”? One of the best books I have read in a long time and love the characters! Thanks for the kind words, J! (Jessa? Jessica? Guessing your name from the email.) 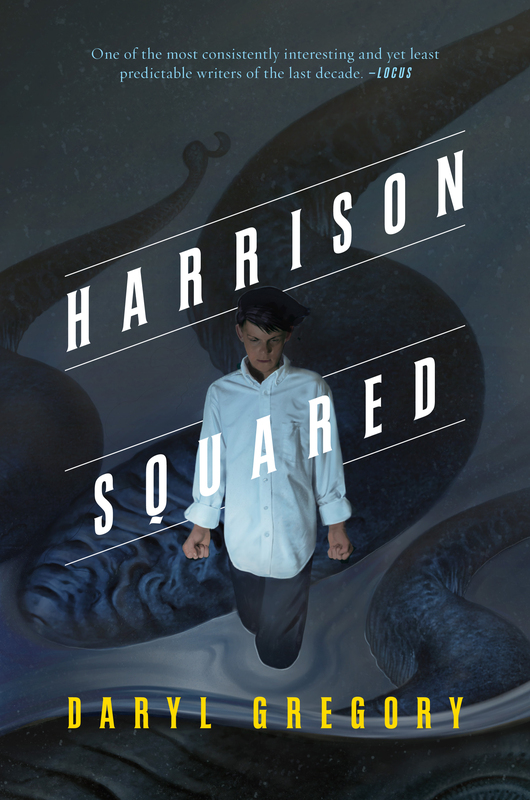 There’s a book about a young Harrison Harrison that came out a couple months ago — Harrison Squared is out from Tor, and I have plans for more H2 books. As for the other characters, nothing’s planned yet, but if the SyFy channel show gets made (Wes Craven is writing and directing the pilot) I might figure out where the characters should go next! Wonderful! My friend and I both agree we would love to hear Barbara’s story. Thanks so much for the reply and writing such great books! Cheers! I’m exited to hear that you plan to write more H2 books! You just made my day. Just finished reading H2 tonight on Kindle and had a blast. Very happy to hear there may be sequels. In an infinitely nerdy comment, I have to say I’d wanted to read a “sympathetic” Deep One in a story for a very long time. LOL. Yes, I’m that much of a dweeb. Loved the whole book…adored Lud. Harrison Squared is one of my all time favorite books in the history of all time EVER. We are all completely fine was also an absolute masterpiece in my eyes and I can’t wait to find out if you continue developing Harrison’s story! Thanks, Nina! There are definitely more Harrison Harrison stories to come! I just don’t have dates yet. Thanks for reading! I see that there are no dates for future H2 releases, but are there any books or shorts stories in production yet? There will be two more books. I’m working on them now! No dates yet, however. I really like your books! Thank you, and keep up the great work. Sorry about the delay! I wish I had more news! But thanks for the kind words, Kathy. Come on, dude, if you have time to exult about 3 loads of laundry and matching socks on twitter, you have time to bang out five or six more H2’s for us. it’s only been 3 years since the last one!!! Alas, I wish I had clearer news. All I can say is that book 2 is done, but when they put it out is not in my control!